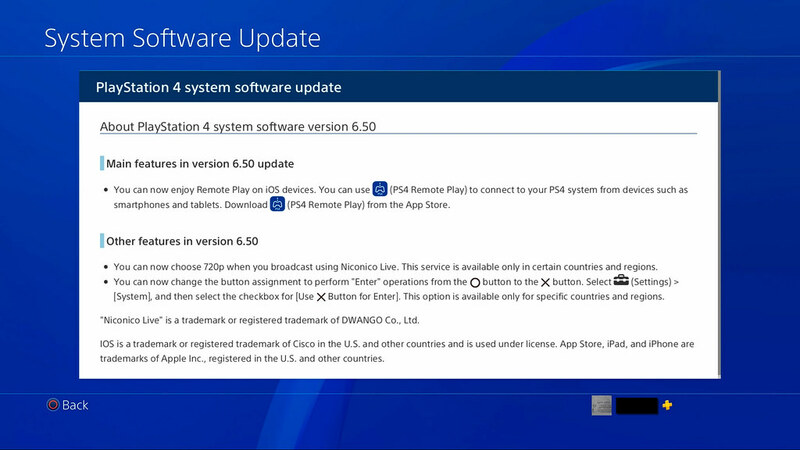 PS4 System update 4.60 March 7th, 2019 use your iOS smartphone or Tablet instead of your controller. I have had that update this morning, but have not yet used my iPad to play world of tanks just yet. Good luck, I've never gotten remote play to work on my laptop from home on the same network.